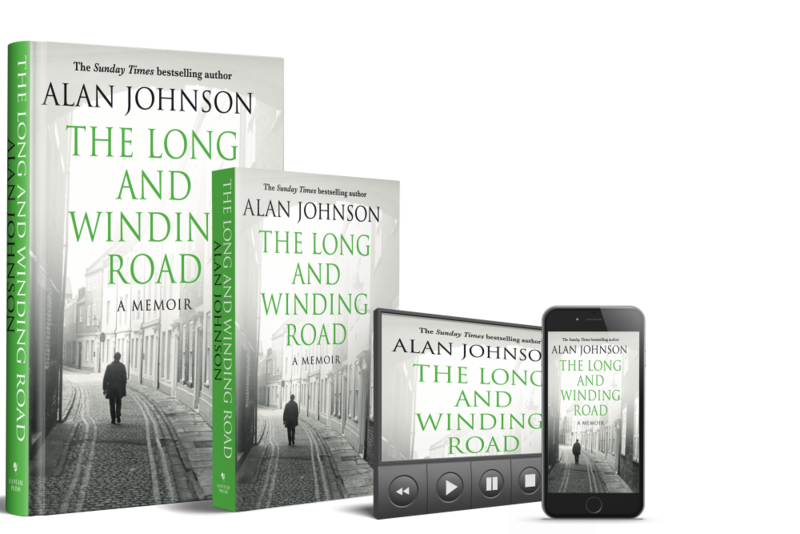 This highly acclaimed novel is available in Hardback, Paperback, Kindle and Audio Book. This final memoir takes the story through to 2009. It begins with me meeting my father again for the first time in thirty years and closes with my promotion to Home Secretary. In between there is laughter, drama and tragedy. I rise to the top in my trade union and start at the bottom in parliament. 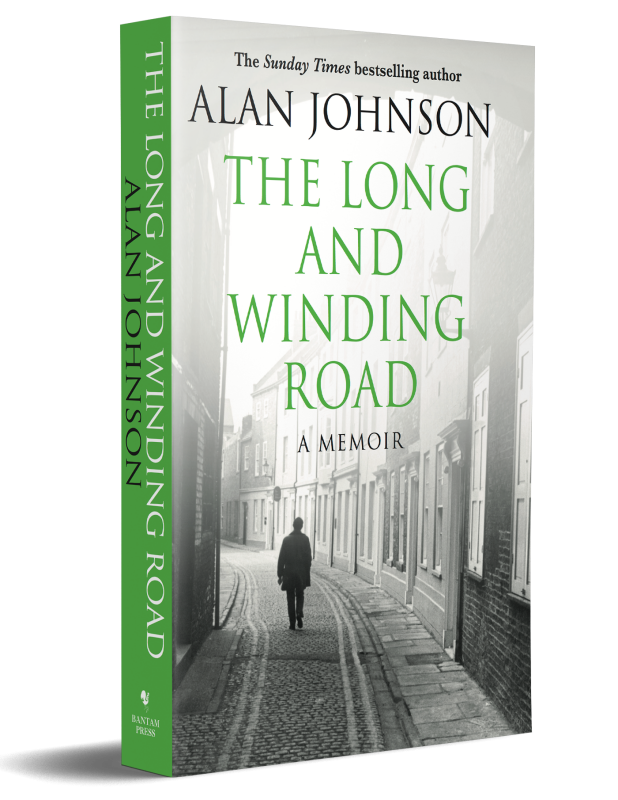 Newly published in paperback, ‘The Long and Winding Road’ won the “Best Memoir” prize at the Parliamentary Book Awards 2016. 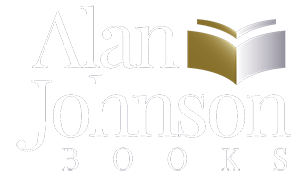 Johnson writes with his usual warmth, wit and modesty. 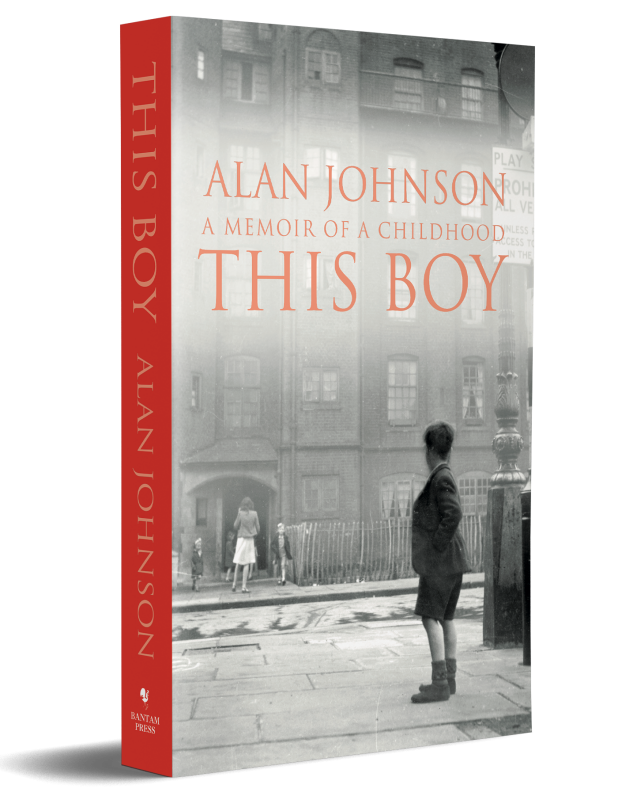 The extraordinary 1950s London childhood of one of Britain’s best-loved politicians. The moving sequel to the Sunday Times bestseller, This Boy. 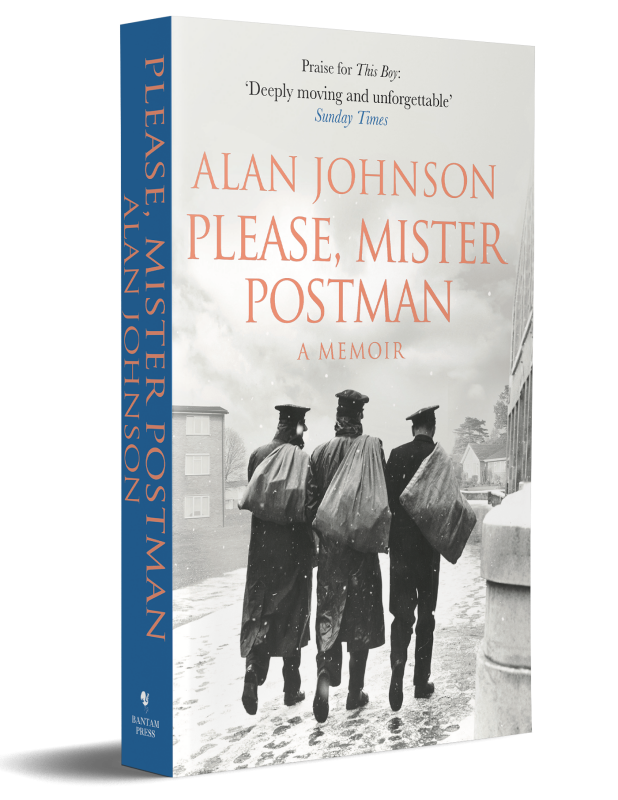 These memoirs take us to the corridors of Westminster and lifts the lid on the life of a hard-working constituency MP. 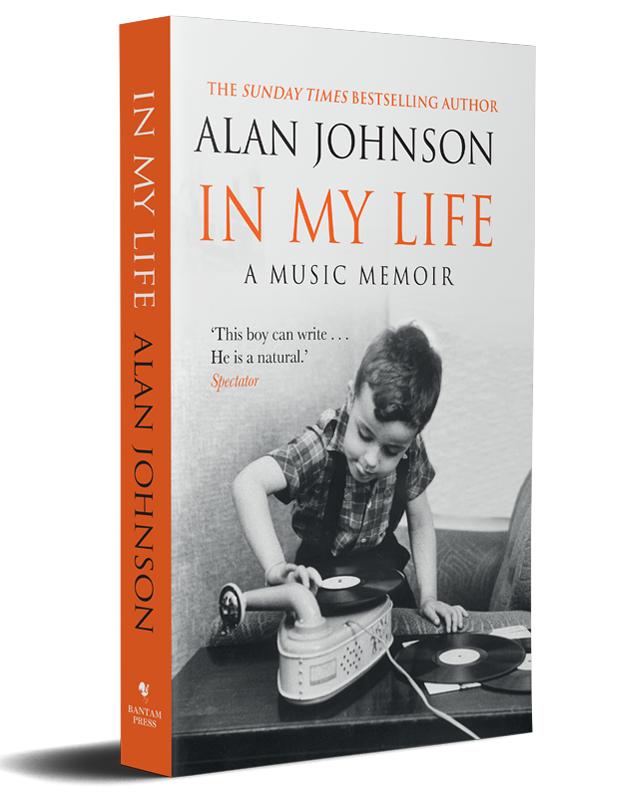 Alan Johnson tells his story of growing up with a passion for music in a London that has long gone.